VMware plans to use VeloCloud to provide a single virtual network linking core applications in a private cloud, devices on the edge, and the public cloud. The company believes thinks all three locations need to talk to each other, so could therefore benefit from doing so on a virtual network that obeys centrally-set policies about network configuration and security. VeloCloud’s wares will therefore be integrated with VMware’s NSX, and NSX-as-a-service, to make that possible. Also in VMware’s sights are carriers, which it hopes to sell to with an offering that lets them run VMware-powered networking services. 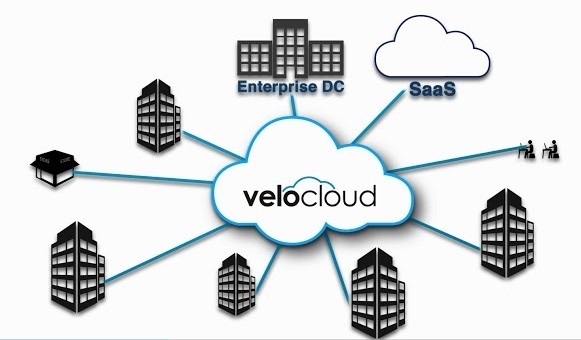 Second, it gives VMware another SaaS offering. The company’s very keen on those, because like every other software company it knows that on-premises software is in decline and that subscription services are its future.